1. Have a certain time during the week that you double-check your records to be sure you haven’t made any mistakes. It often takes more than one or two times to make sure your banking information is accurate. 2. Run Quickbooks reports at least once per month and compare them to last month’s. What you are looking for is improvement over time. If you overspent on payroll last month, for example, try to isolate where the extra expenses took place and work on lowering this area the next month. 3. Compare accounting reports in different areas and try to focus your spending on the areas you want to invest more in, in order to improve your business and lower the expenditures which do not pay off for you. 4. Hire a professional bookkeeping agent to double-check your figures, to be sure you are on track with your budget and ask them for tips on how you can improve. By practicing these helpful tips and accounting best practices, you will improve your financial situation and business and start moving toward more revenue and success for your business goals. 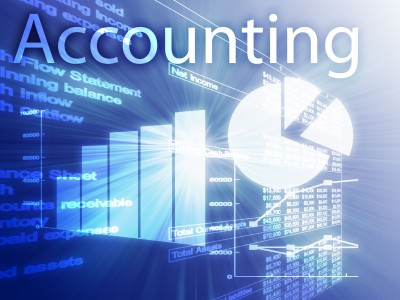 For information on how we can help your business with your accounting needs and help you reach your goals, contact us. This entry was posted in Accounting, Small Businesses and tagged accounting, accounting experts, Accounting-Best Practices, bookkeeping, skb-Accounting. Bookmark the permalink.